Search our best deals on Jeep Wrangler Unlimited in Las Vegas, NV. 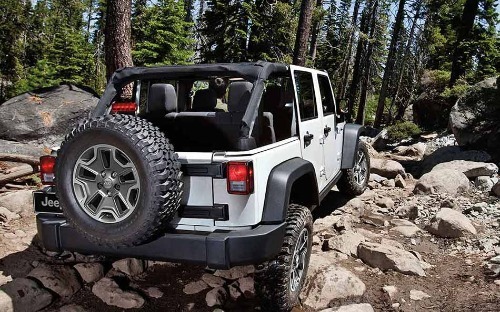 View Wrangler Unlimited prices in our inventory, including lease and finance offers. Check our listings for price reductions and special offers in Las Vegas on new and used Wrangler Unlimited. Listings also provide vehicle details on model trim levels, features and photos. Contact our Desert 215 Superstore Jeep dealership to get financing and lease options on a Jeep Wrangler Unlimited in Las Vegas, Nevada.